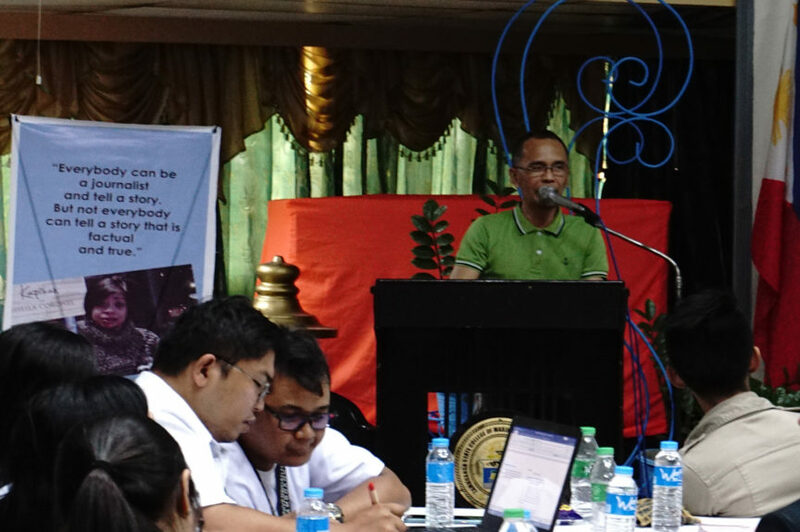 ZAMBOANGA CITY (MindaNews/12 February) – Reporters must go beyond body counts in covering conflicts and get the stories of ordinary civilians affected by violence, three Mindanao-based journalists told campus writers and communications students in a seminar on violent extremism here on Monday. 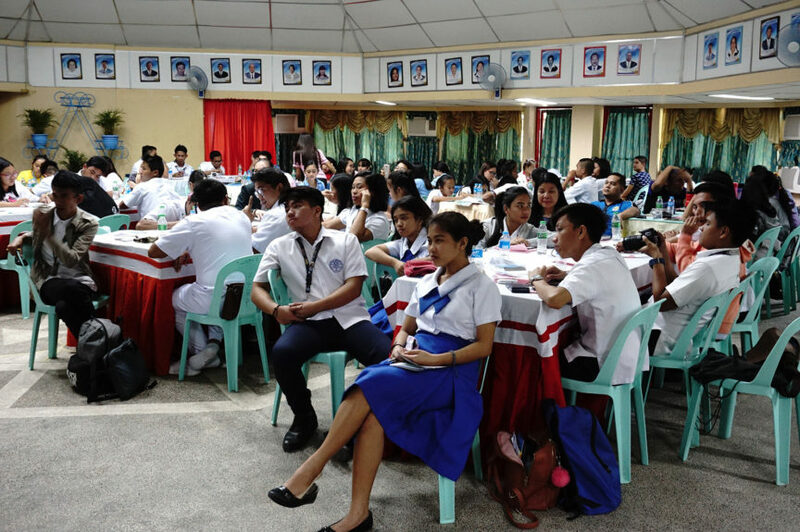 The seminar, held at the Zamboanga City State College of Marine Sciences and Technology and attended by over 100 students and teachers from various schools in the city, days after the fatal blasts that hit the cathedral in Jolo, Sulu and a mosque in the city. 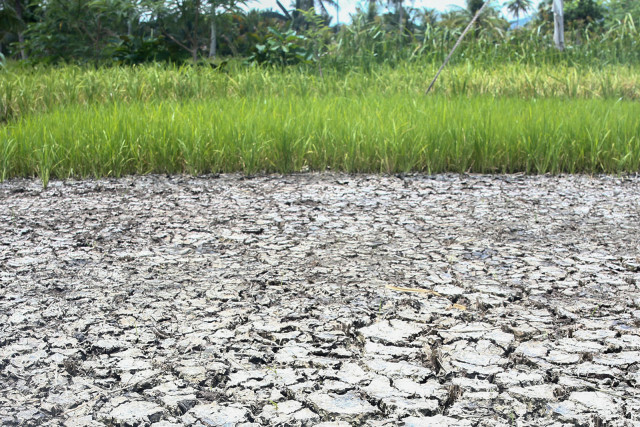 Philippine Daily Inquirer correspondent Julie Alipala tackled the usual difficulties faced by journalists covering conflicts based on her personal experiences in Zamboanga and neighboring island provinces. She said among the recurring problems is getting the narratives of sources other than those coming from the military, police, local government units, other government agencies, and the armed groups involved. “The voice of innocent people are usually absent in our stories – the stakeholders, the community leaders, religious groups, women, youth and all other sectors. 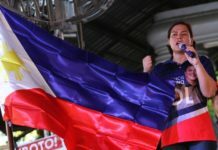 We ended up as loudspeakers of a particular combatant group, military, police, LGU, armed group,” she said. “Few covered about the women and children. After the war (Zamboanga standoff in September 2013), there was less coverage of the internally displaced persons, the IPs (indigenous peoples) were oftentimes ignored. We gave premiums to sleazy, bloody scandals in the evacuation centers or transitory sites,” she recalled. “We journalists, we have this feeling of being super individuals, where we can get easy access to a place of shooting war and bragged of being invincible as we report blow by blow all that is happening before our very own eyes. “Sometimes we have this feeling that bullets are afraid to cross our path and we go home feeling victorious, we managed to cover an armed conflict and still come out alive,” she said. 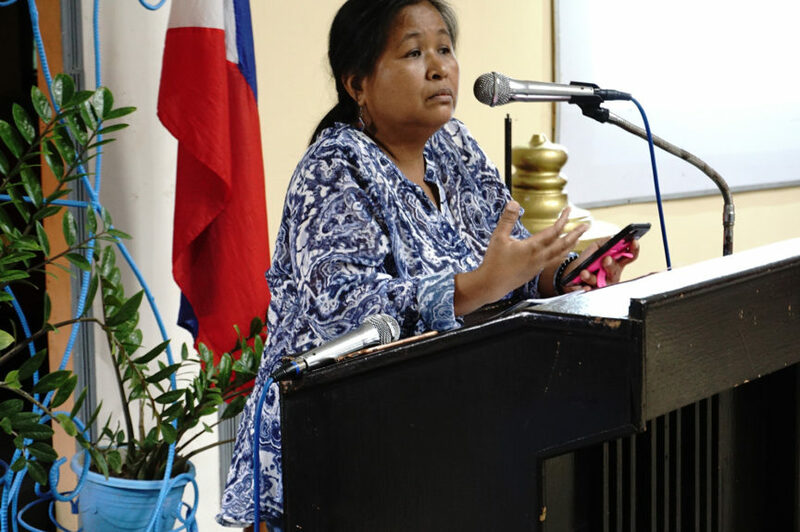 Frencie Carreon, training director of Maven Media Asia, tackled the impact of armed conflicts on children, an issue which she said, hardly got the attention of media as happened during the Zamboanga standoff in September 2013 between government forces and followers of Moro National Liberation Front founding chair Nur Misuari. Citing her research on children affected by the standoff, Carreon said they usually suffered pain, fear and trauma. Carreon presented a study done by the International Network for Education in Emergencies (INEE) which noted that around the world there have been several attacks by extremist groups or individuals on schools and children. It said education plays a crucial role in preventing violent extremism by promoting inclusion, strengthening social cohesion, and supporting the emotional development of children. INEE, however, cautioned that education may exacerbate existing tensions and divisions, foster exclusion and inequality, and promote harmful ideologies and behavior. It said this can be avoided through quality education that doesn’t promote only one viewpoint, for example, using history lessons to present a biased view of past events. Curricula should instead encourage multiple viewpoints and develop critical thinking skills. For their part, schools should create an atmosphere of tolerance and harmony and engage with the community, including religious and political institutions, and provide a safe space for everyone, including minorities, it added. MindaNews editor H. Marcos c. Mordeno talked on the shortcomings of media coverage of the five-month Marawi siege in 2017. Like most coverages of conflicts, he said, journalists focused mainly on statistics and tended to rely much on statements from military sources. He urged students who may choose to become journalists in the future to get the stories of ordinary people affected by conflicts caused by violent extremism or other factors and to provide the proper context to an event. “The best stories come from ordinary people,” he said. “Becoming a good journalist doesn’t only require learning the five W’s and one H. Know your history, study sociology, anthropology,” he added. Mordeno cited the repeated failures of military operations to eliminate extremist groups in Mindanao. He noted, for instance, that punitive actions against the Abu Sayyaf started in the early 1990s, yet the group has remained a security problem particularly in Jolo and Basilan. He said one of the reasons could be the failure of government to recognize that violent extremism is both a social ill and a symptom of other social ills like poverty and bad governance. He clarified that the security sector plays a vital role in confronting immediate threats from extremist groups but that there’s a need to mobilize other stakeholders and come up with a comprehensive framework to address the problem. 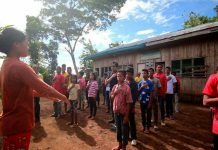 “Violent extremism also has historical underpinnings such as the experiences of the Moro people during the colonial era, and their dispossession and marginalization under the Philippine government,” he said.